Why use a secondary solution for parts and purchasing management when your CMMS can do it for you? What does every system's primary goal really boil down to? Saving money! 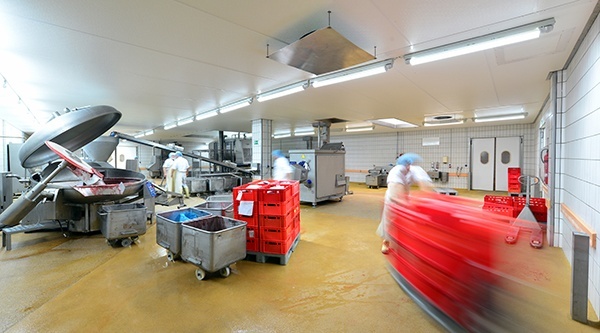 Check out our article CMMS and Sanitation for Food Processing. We give some insight into the benefits of using an integrated CMMS and sanitation, and how using a solution combining the best of those products can work for you. What Will CMMS Look Like in 5 Years? We answer this question as we glimpse into the future of CMMS to see where our industry is headed. Are you a maintenance manager? Well, we have an article that shows the signs that you may recognize every day. 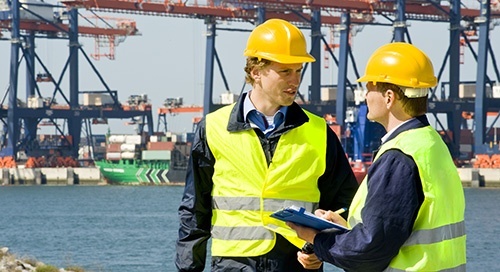 7 Signs You're a Maintenance Managertakes a look at what makes a maintenance manager tick.